Finance Minister Bill Morneau made the announcement in Ottawa on Friday. "We are looking at ways to ensure our market is stable and we want to make sure people are making the appropriate decision as they buy a new home," Morneau said during a news conference. Starting in February, CMHC will require a 10 per cent down payment on the portion of any mortgage it insures over $500,000. The five per cent rule remains the same for the portion up to $500,000. "We recognize that, specifically in the Toronto and Vancouver markets, we have seen house prices that have been elevated," Finance Minister Bill Morneau told reporters on Friday, "and we want to make sure we create an environment that protects the people buying homes so they have sufficient equity in their home." 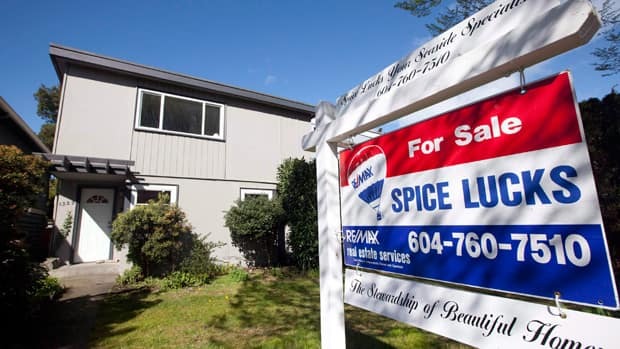 The announcement could be seen as “an ‘admission’ that Canadian housing prices and mortgage underwriting standards have become more of a concern for Canadian regulatory authorities,” Royal Bank of Canada analyst Darko Mihelic said in a research note.